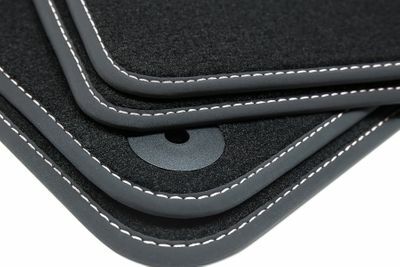 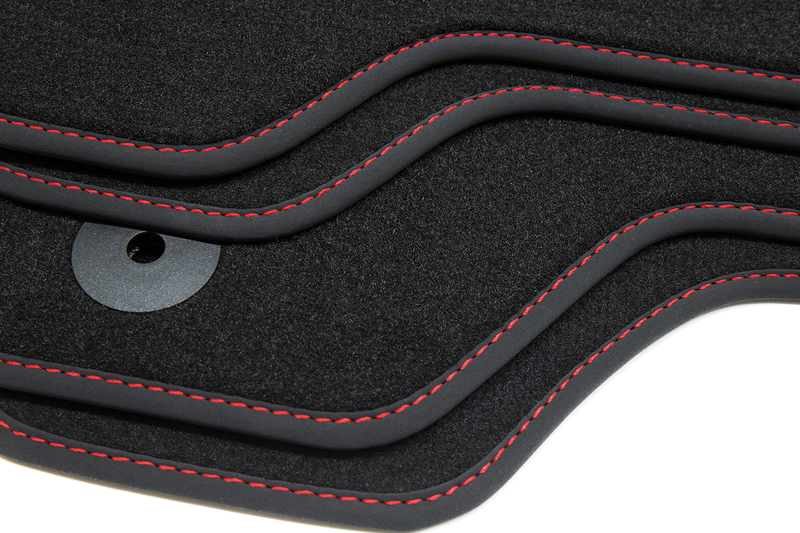 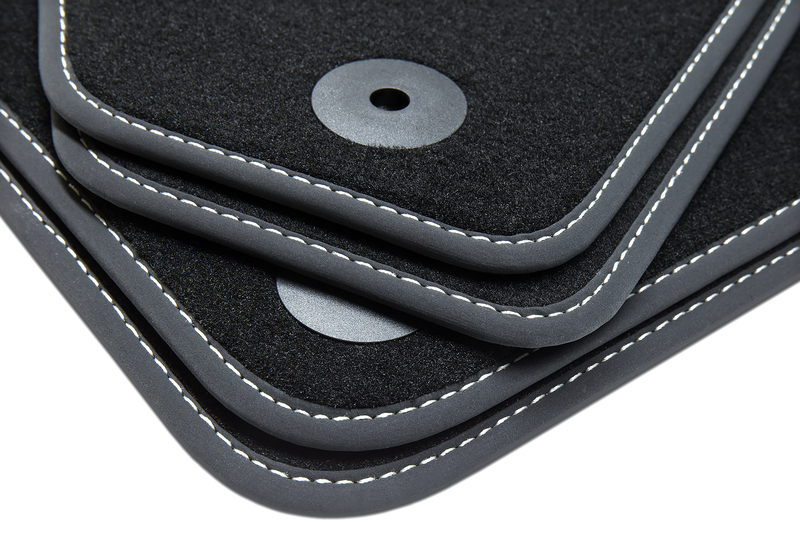 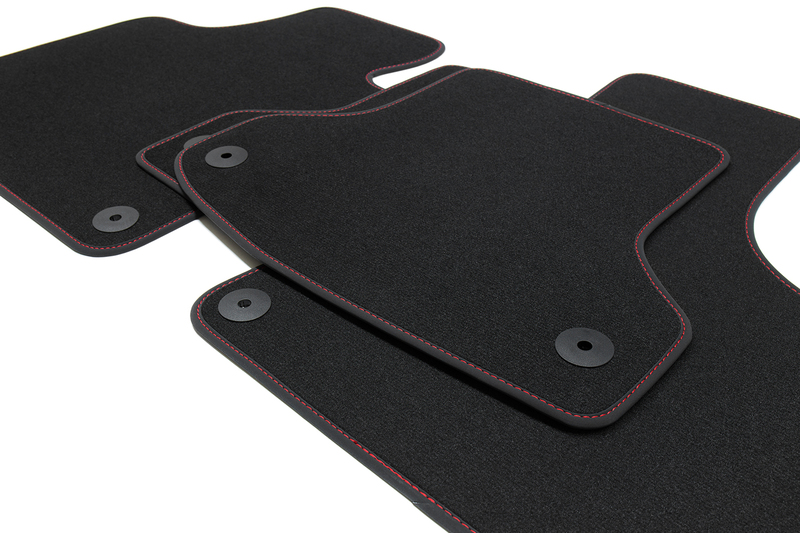 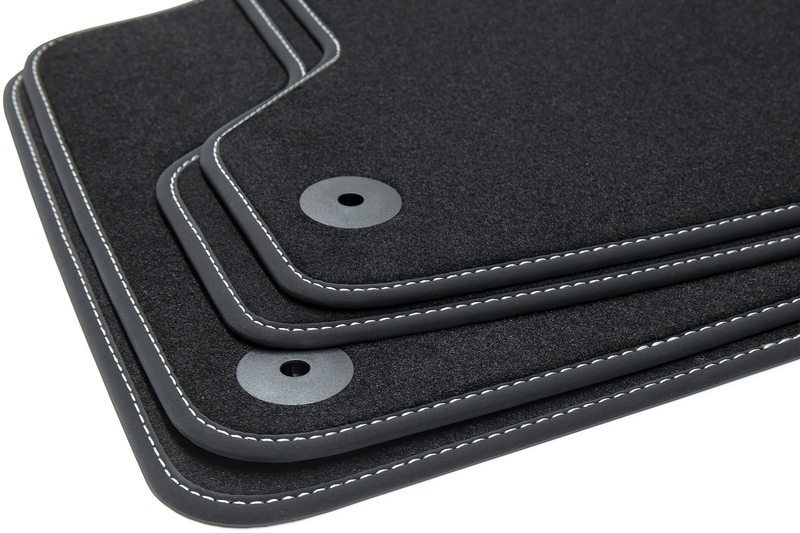 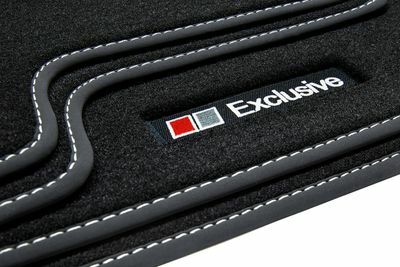 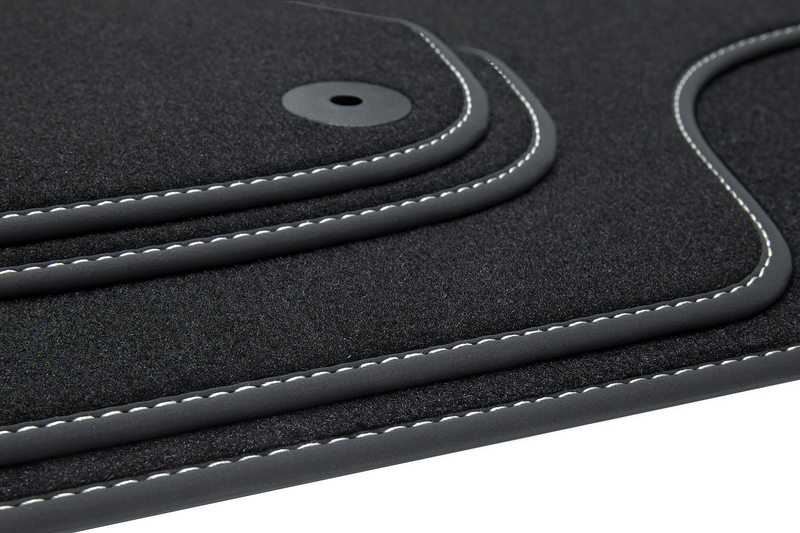 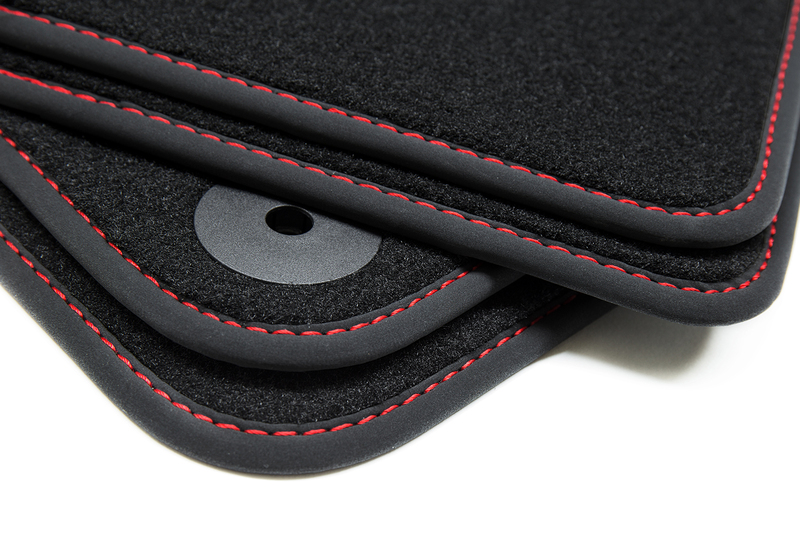 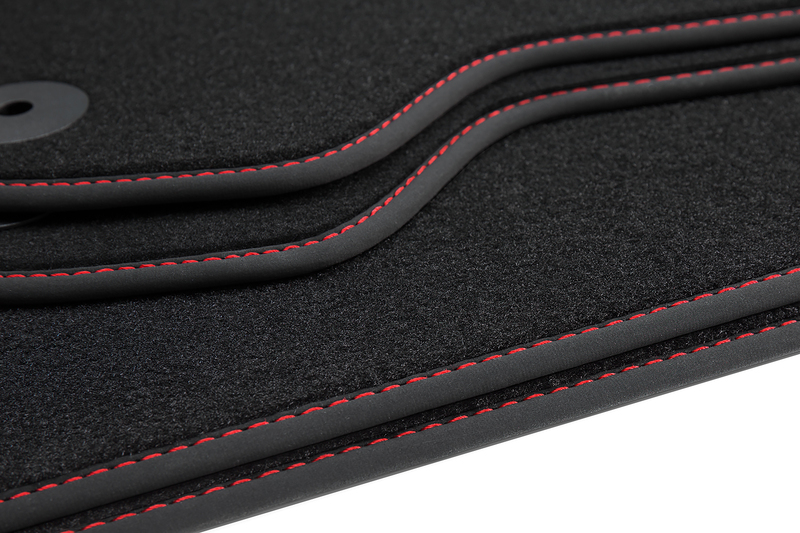 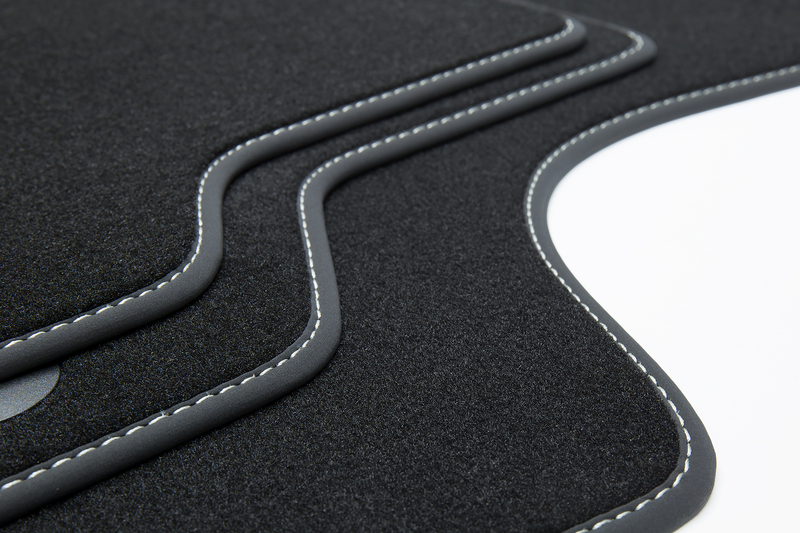 Exclusive floor mats with band edging and hand inlaid decorative stitching. 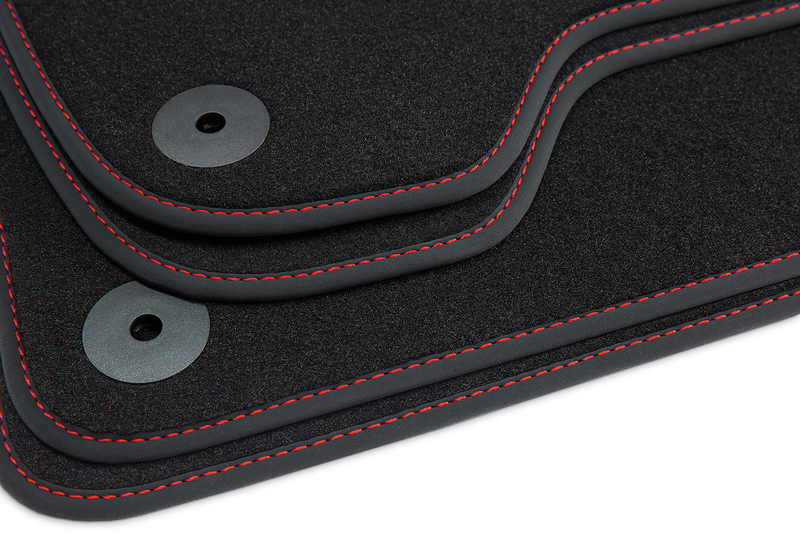 The carefully selected materials and the processing set quality standards. 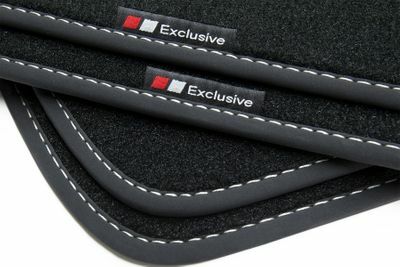 A top quality product that seeks it’s equal and even exceeds the other products. 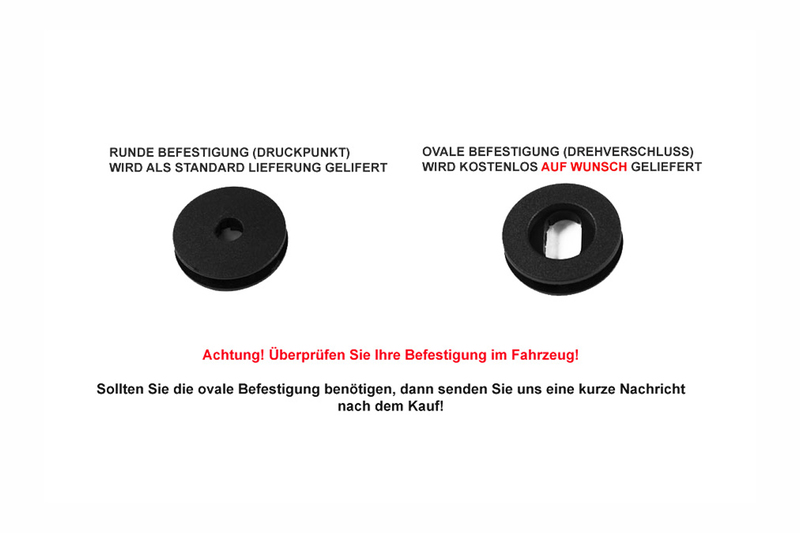 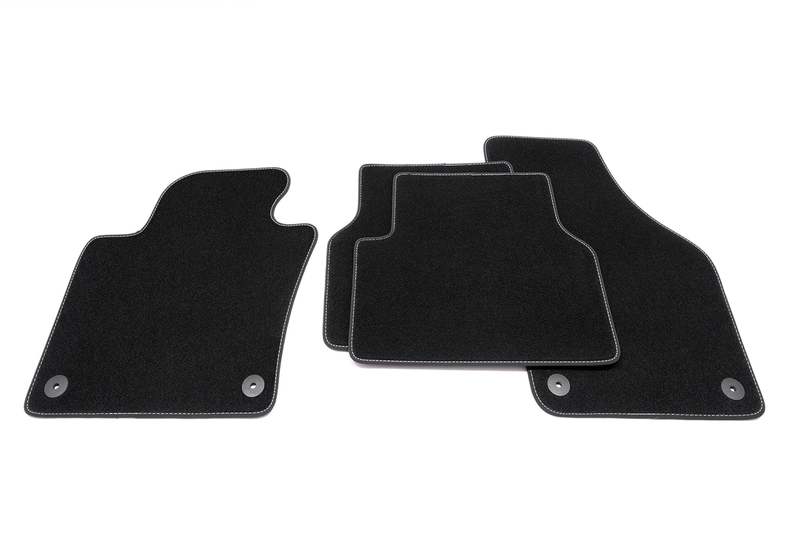 Exclusive Line floor mats fits for Audi A3 8P 8PA 2003-2012 LHD ONLY!